Open 8am until 3pm in the High Street – our market has a variety of stalls which are located from the corner of Summers Road, down to the old Fire Station. We are working hard to attract new stalls to the market and if you are looking to sell goods then why not get in touch, particularly with the xmas trade season just around the corner. 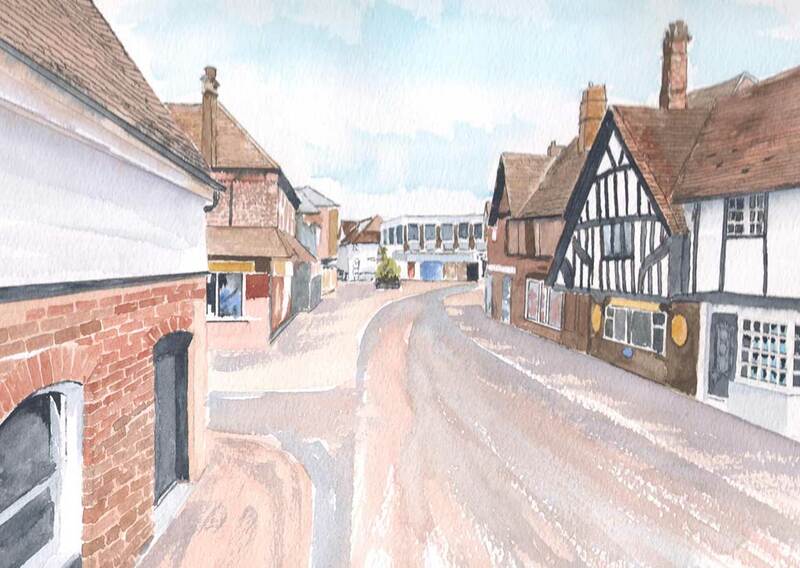 If you would like to run a stall on the market then please read our Burnham Market FAQ and then fill out our Burnham Market – New Stall Holder Application Letter you can also contact us via the website.